Bruce Holland began serving as Executive Director of the Arkansas Natural Resources Commission on July 31, 2016. 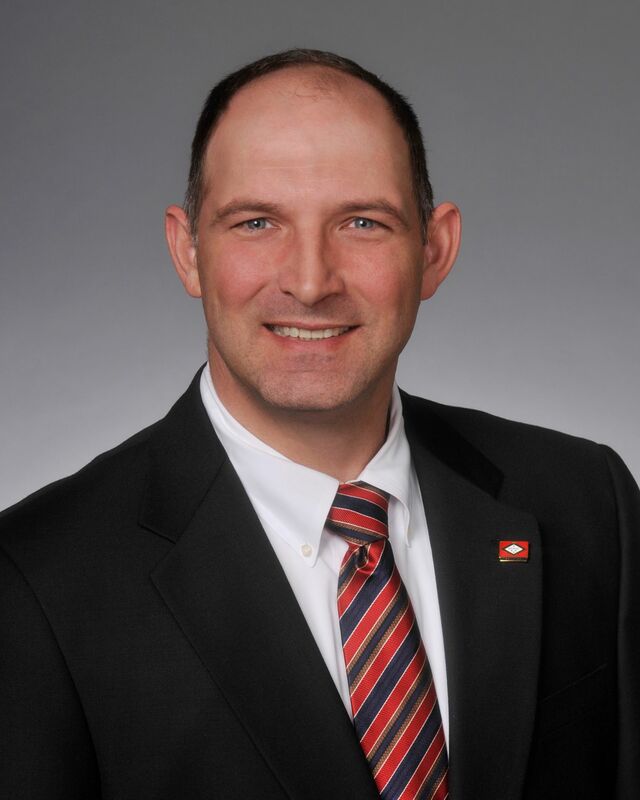 Prior to his work with ANRC, he served as Executive Director of The Arkansas Livestock & Poultry Commission from January of 2015 to July of 2016. Holland previously served for 4 years as a State Senator representing seven counties in Western Arkansas. During his Senate tenure, Holland was appointed Assistant President Pro Tempore and served as Chairman of the Agriculture, Forestry and Economic Development Committee. As such, he led the legislative economic impact evaluation and ultimate approval of the state’s first economic development super-project under Amendment 82, culminating with the $1.1 billion Big River Steel Project and adding more than 10,000 new jobs. 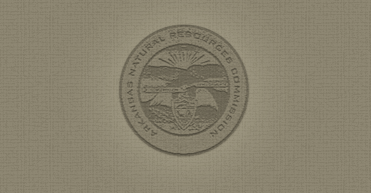 Further, Holland directed and reviewed State matters associated with agriculture, livestock, forestry, natural resources, levees and drainage, as well as rivers and harbors. He worked very closely with the United States Department of Agriculture Natural Resources and Conservation Services. Previous work history includes, among other responsibilities, Casting Department and Quality Assurance Supervisor for Gerdau MacSteel aerospace and automobile steel mill in Ft. Smith; and self-employment as an Arkansas cattle rancher. Holland is Council Secretary and Chairman of Policies & Resolutions with Land O Lakes Corporation Governance Council representing 14 states from California to Alabama. He is former Chairman of the Farm Service Agency County Committee for Crawford, Scott and Sebastian Counties; former President of the Sebastian County Farm Bureau; Board member of Sebastian County Historical Society; member of the NRA and the National Wild Turkey Federation. Holland attended the University of Arkansas in Fayetteville where he majored in Chemical Engineering.